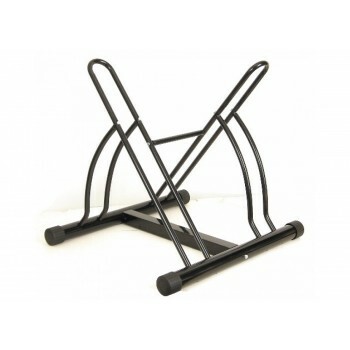 Old School BMX Display Bike Wall Hanger by Old School BMXWall mount. Folds up out of the wa..
Old School BMX Display Stand Superstand 1 BikeThe base comes fully welded as an assembly, sim..
Old School BMX Display Stand Superstand 3 BikesThe base comes fully welded as an assembly, si..
Old School BMX Display Stand Tree Stand 2 BikesNo tools required for assembly Sits on floor Si..
Old School BMX Ibera Bike Wall Hanger 18kg- For storage and maintenance- Suitable for most conventio..
Old School BMX Side By Side Display standSuitable for commercial or domestic use. holds two bike..
Old School BMX Display Pro Stand BlackThe PRO Bike Stand has a very durable and rigid design, it..
Old School BMX Display Pro Stand SilverThe PRO Bike Stand has a very durable and rigid design, i..
Old School BMX Display Stand Universal Floor StandThe base comes fully welded as an assembly,..
Old School BMX Storage HooksWood thread storage hooks. An economical way to store Bicycles and s..
Old School BMX Wall Mounted Bike Storage HookThis wall mounted hook will hold your bike vertical..
Old School BMX display pro stand Black by Old School BMXThe PRO Bike Stand has a very durable an..
Old School BMX display pro stand By Old School BMXThe Bike Stand has a very durable and rigid ..
Old School BMX display stand the Industries Bike standsThe PRO Bike Stand has a very durable and..